Eat, drink and dance to celebrate the life and work of Scotland’s national bard on Burns Night in London. Born in 1759, Robert Burns was a Scottish poet and lyricist who became a national icon. Burns Night is marked with a traditional supper and music on or around the anniversary of his birth, 25 January, in Scotland and across the UK. 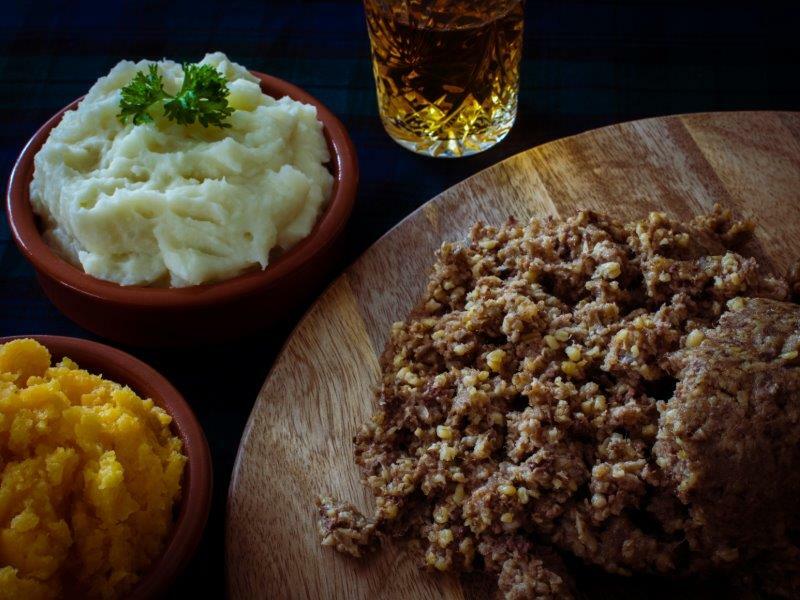 Many London restaurants and bars hold Burns Night events, serving up suppers of haggis and tatties with a wee dram of Scottish whisky. More elaborate London Burns Night celebrations also include poetry readings, toasts and bagpipe music, before everyone joins in the ceilidh dancing. Whether you choose to don your finest tartan outfit or otherwise, there are plenty of things to do on Burns Night in London, from whiskey bars to full-out Scottish festivities. For more details, view original article.